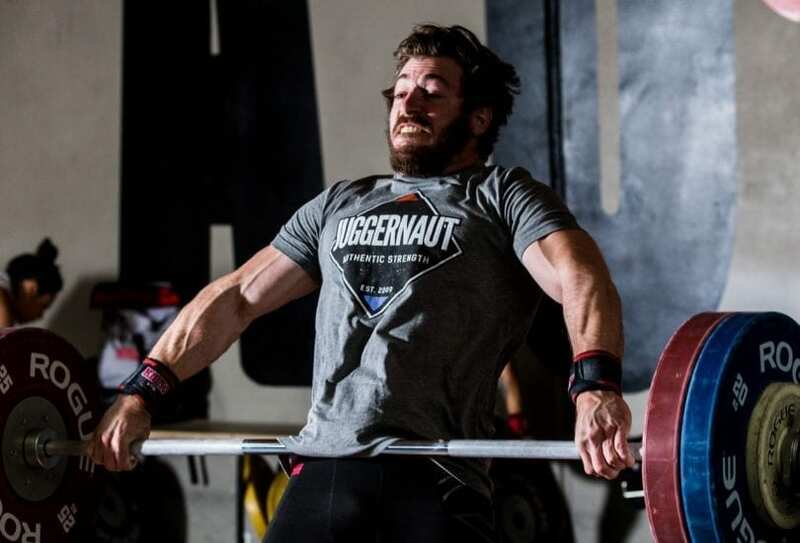 Max Aita has been involved in the sports of Weightlifting and Powerlifting as a coach and athlete for the better part of 2 decades. 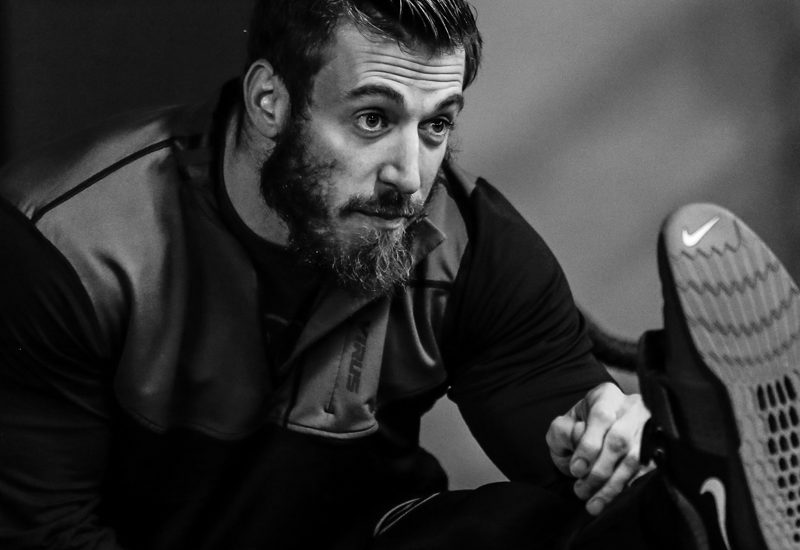 As the head coach of Team Juggernaut, Max draws on his own personal experience with some of the most accomplished coaches in the world to design and implement the best possible training and programing for all of his athletes. Max has coached National Record holders in Weightlifting and All Time world record holders in Powerlifting. He has coached all levels of ability from Masters competitors learning for the first time, to the most elite Weightlifters in the country. 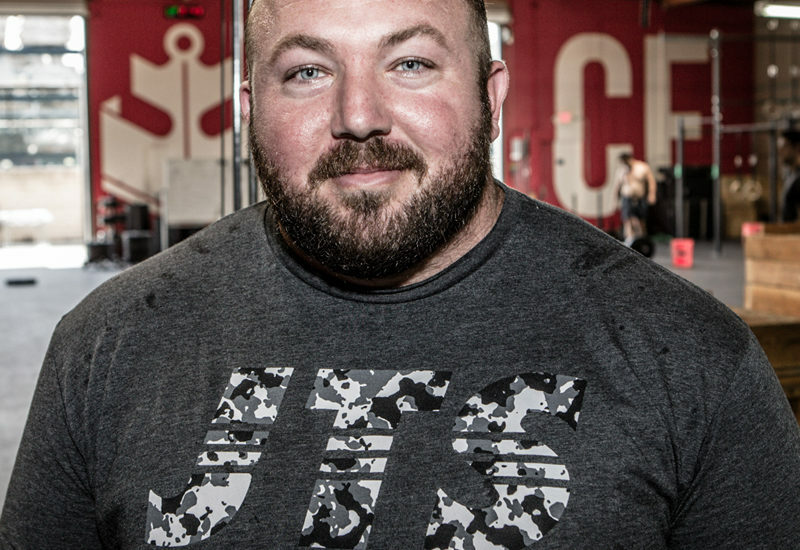 Chad is the owner and founder of Juggernaut Training Systems, as well as being one of the most highly regarded strength coaches and athletes of the modern era. 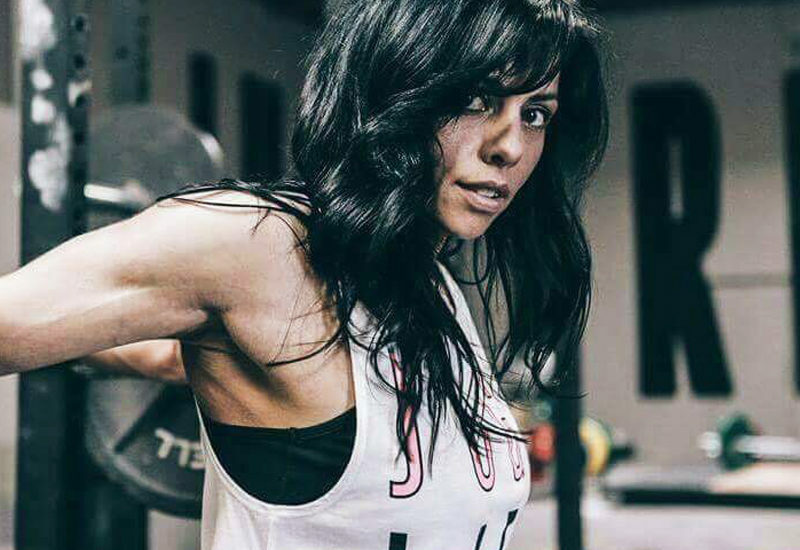 Marisa Inda is one of the most celebrated female strength athletes in the World today. 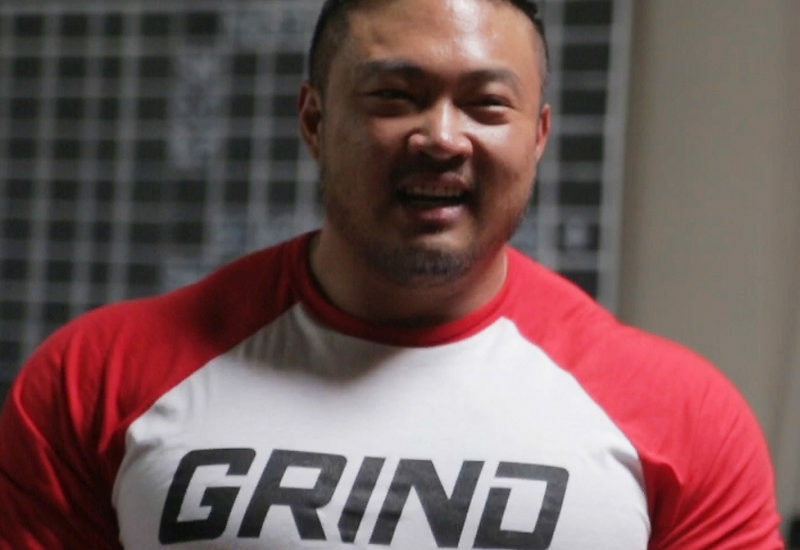 Andy is a powerlifting coach, personal trainer, and neuromuscular therapist currently operating out of Southern California. 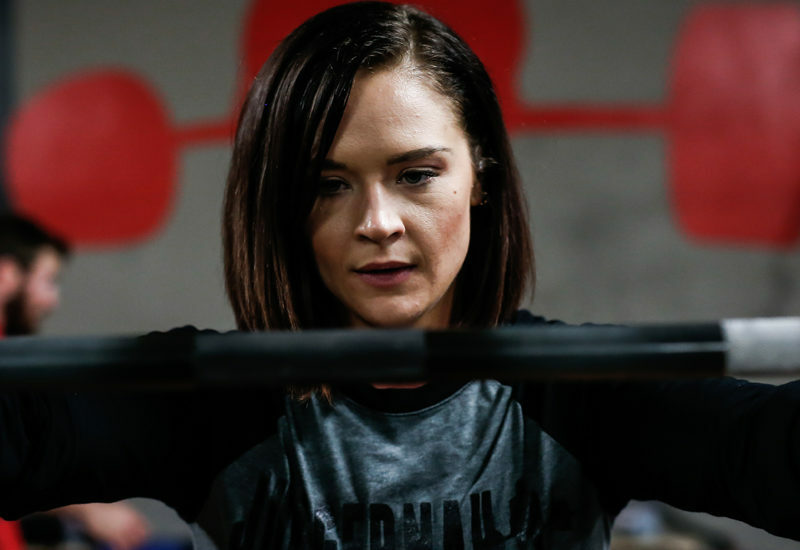 Kristen Dunsmore is a powerlifter and coach based out of San Diego, CA. Anthony Pomponio is a highly accomplished lifter under Max Aita training out of Palm Desert, CA.